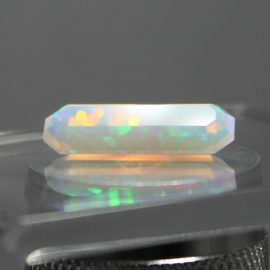 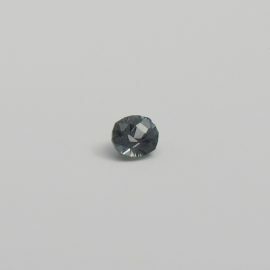 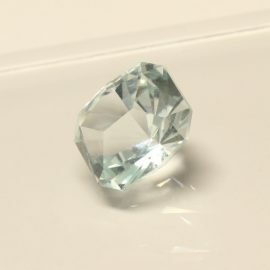 Here we present a beautiful loupe clean Bytownite gem. 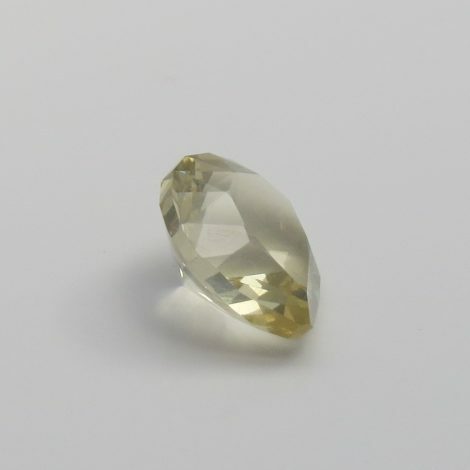 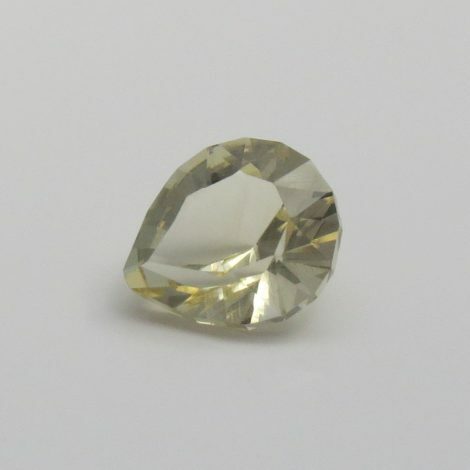 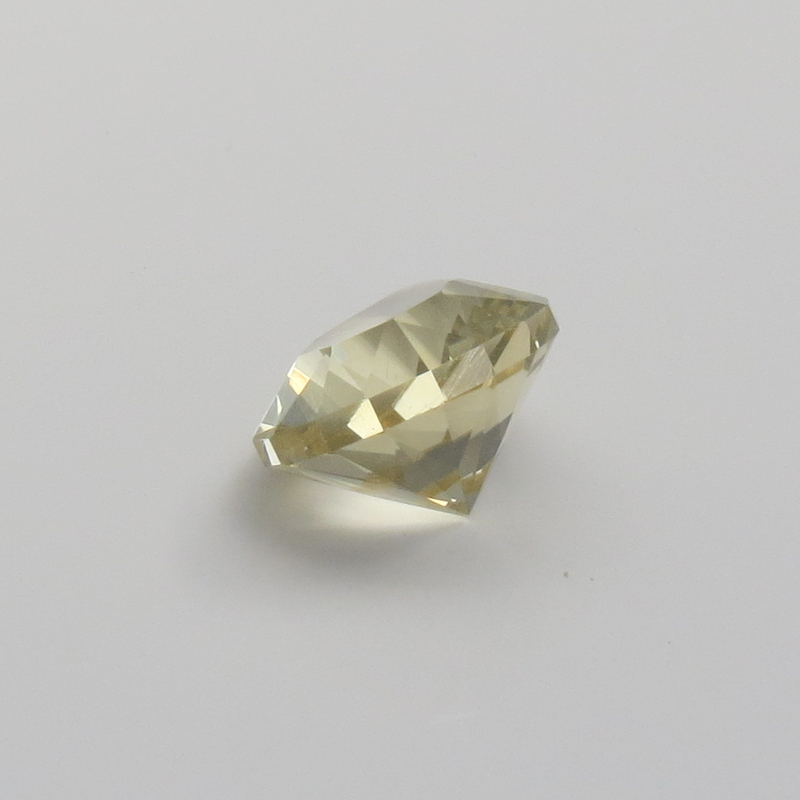 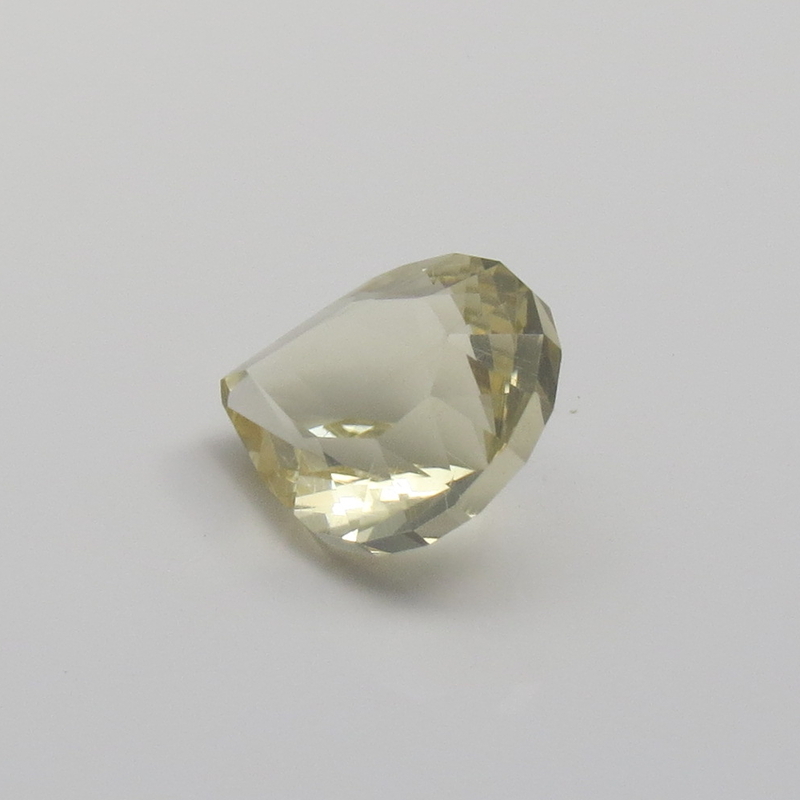 There are no imperfections in this pear shaped stone, and at 5.45 carat it is the perfect size for a designers piece! 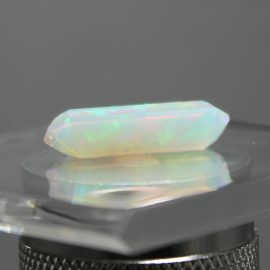 SKU: JW17526BYT. 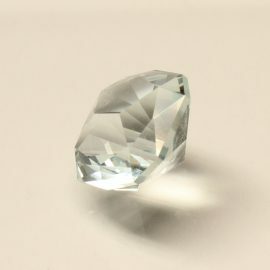 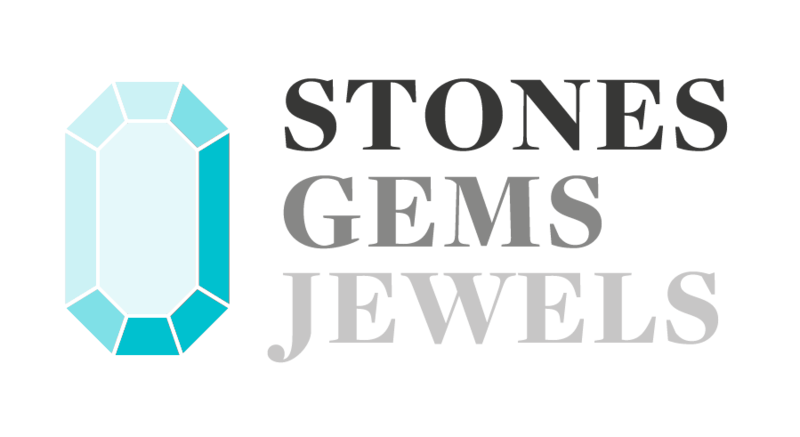 Availability: Out of stock Categories: Bytownite / Gems. Tags: brilliance / bytownite / EC / pear / Type II / Yellow.